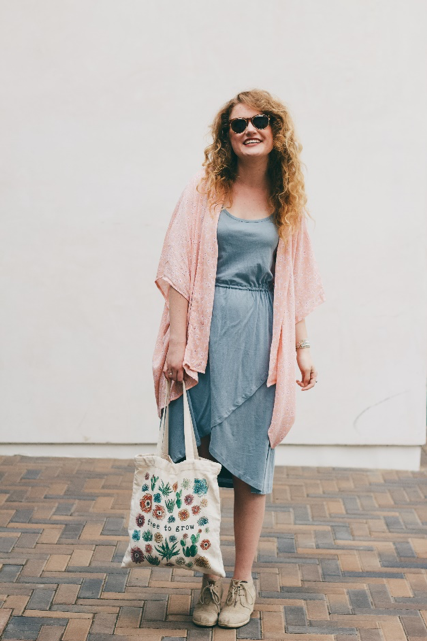 When it comes to styling this adorable kimono by Symbology, creativity can flow because of its ability to add some fresh beauty everywhere you go. Whether it be running errands, heading to work, or out for the night, you can throw on your kimono and feel so much brighter by bringing florals into your day. 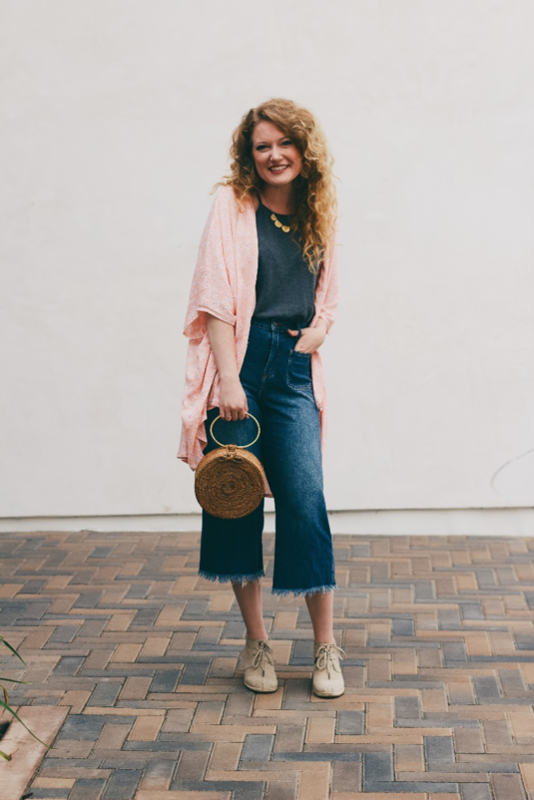 In this picture I wore my dark JBrand Jeans, which are made in the USA paired with my Krochet Kids shirt to add to the light pink in the kimono. 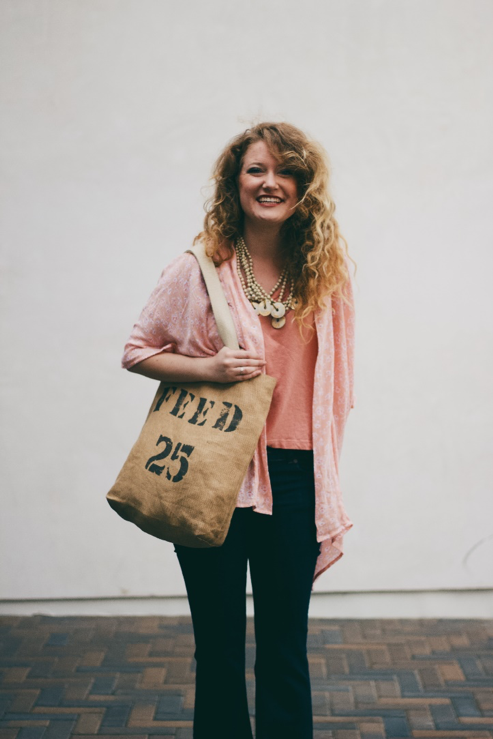 I also added my favorite necklace by 31 Bits and a good canvas bag by FEED to keep all of my lists and essentials together! 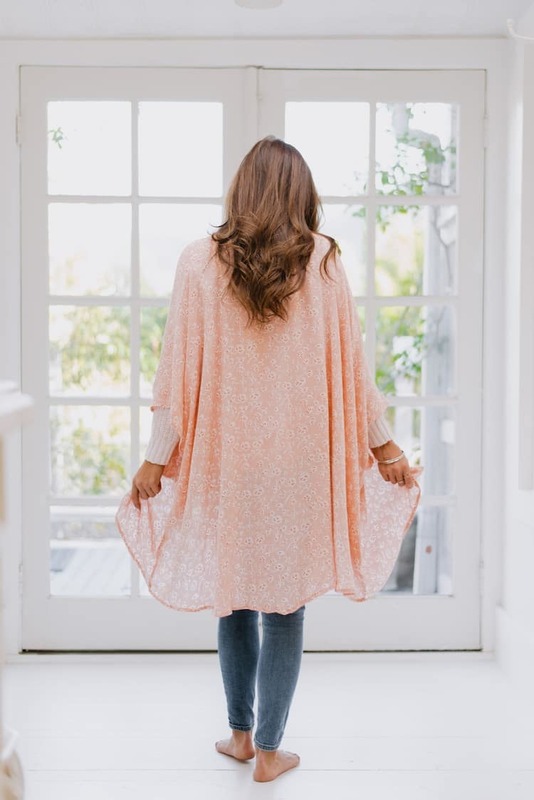 A lovely morning in Spring with the ladies is the perfect time to wear your Symbology Kimono. I have paired it with this super adorable dress by Synergy, where everything is organic cotton and fair trade. My lace-up wedges and sunglasses are by TOMS where one item for you is also one item to someone in need. My adorable bag is by the Tote Project, where some proceeds go towards people coming out of human trafficking through its fair trade production. This kimono pairs well with darker colors too! I have on a thrifted pair of jeans from my favorite second-hand store—I can’t let this cute denim go into a landfill or use the thousand gallons of water it takes to create a new pair! My top is by a company called Threading Water, where they make their clothes fairly and proceeds go to giving water to people in need. Once again, I have on my favorite lace-up wedges by TOMS. I have my bag made in Bali by 31 Bits, and my necklace made by survivors of human trafficking from Purpose Jewelry. For a more laid-back look, the company Groceries Apparel is perfect! 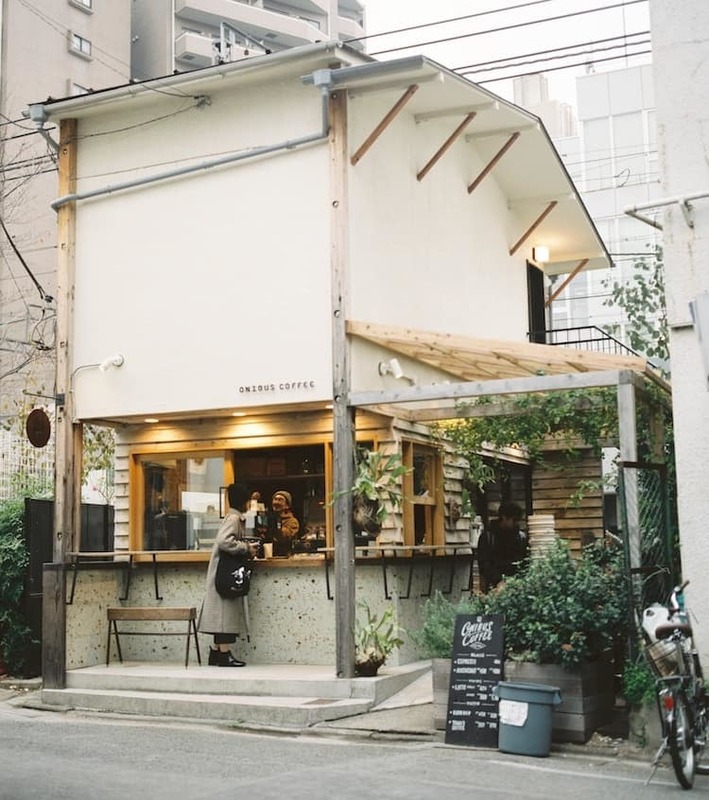 They have very soft clothes made in Los Angeles, made from crafty and recycled materials. I am wearing one of their white tank tops here with the Kimono, once again paired with my dark JBrand flare jeans. Emmy is a student at Vanguard University graduating May of 2018. She is very passionate about helping people and building an ethical marketplace. 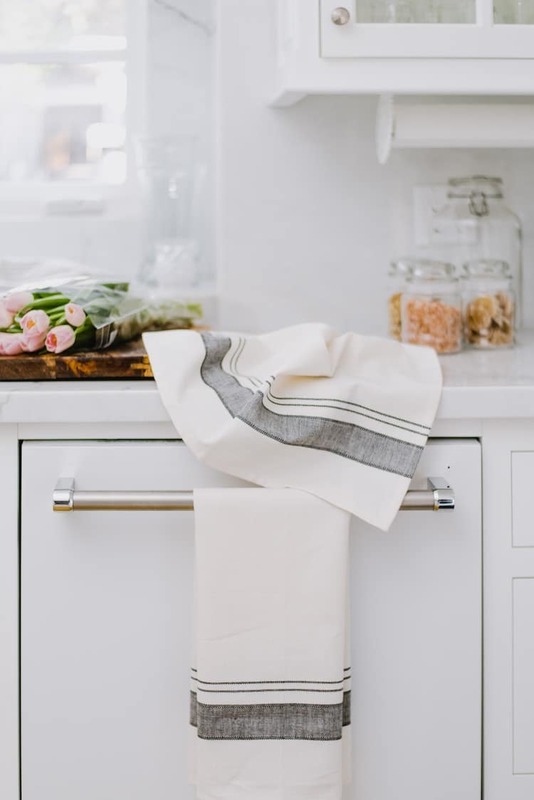 She has a blog on Instagram and Wordpress where she talks about her feelings about being a conscious consumer and tips on how to be more ethical in everyday purchases. You might not have any idea how much you can learn simply by observing your shopping habits, so we rounded up five things you didn’t know you know your shopping habits say about you! 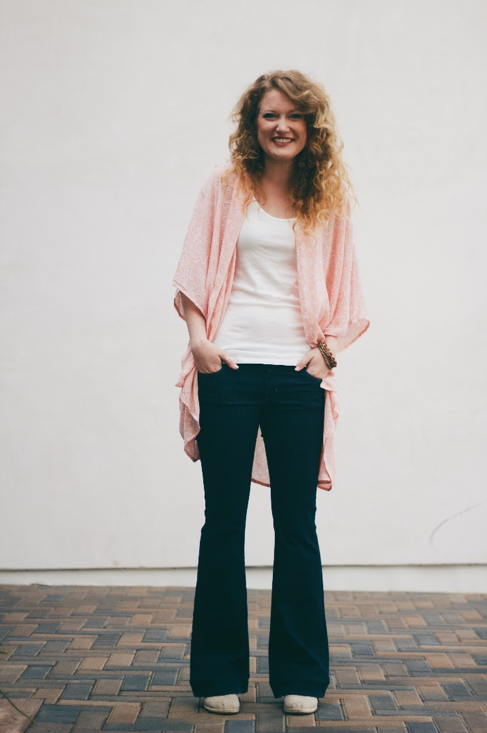 We chatted with Marissa Heyl, the founder of Symbology, the brand behind the kimono in your Spring Box, to hear about how she got her start, her vision for the brand, and so much more! As a society we have become so disconnected from the things we wear, eat, and purchase. But, it’s simple, you vote with your dollar — which is why we have to start being more proactive in researching brands before we vote yes to them. Making traditional crafts relevant and sustainable is a cause that is dear to Madhu and Partha, the founders of Bloom and Give, and it is clear that their project is driven by passion more than anything. 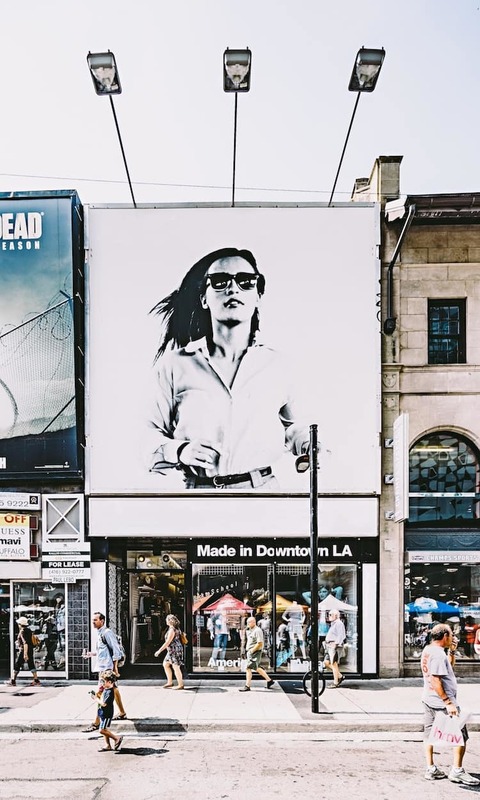 Soko’s goal is to create affordable, ethically made jewelry while delivering mainstream-ready and fashion forward designs, and to further develop the global artisan economy — we spoke to Giovanna Alfieri, VP of Marketing, to dig deeper into that story.